Mark Bolick made a splash in Silicon Valley when he collaborated on projects with Nike, Motorola, IDEO, Stanford, NASA, MIT, and The Exploratorium before switching gears to pursue furniture design in the late ’90s. In 2006, he joined India Rose LLC—a family-business home furnishings design firm named after his eldest daughter that designs, develops, sources, and manufactures home products for retailers such as Crate & Barrel, Anthropologie, Harry & David, and Jackson Perkins. 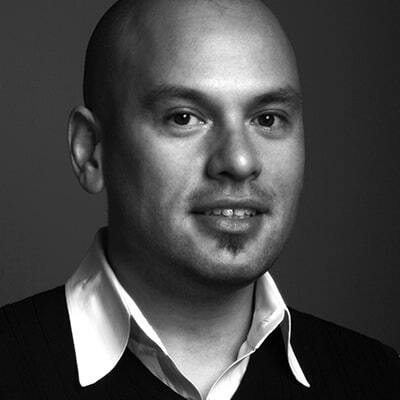 Previously he was a director of furniture for Restoration Hardware and a design manager for William Sonoma, Inc. He joined the School of Industrial Design in 2008.